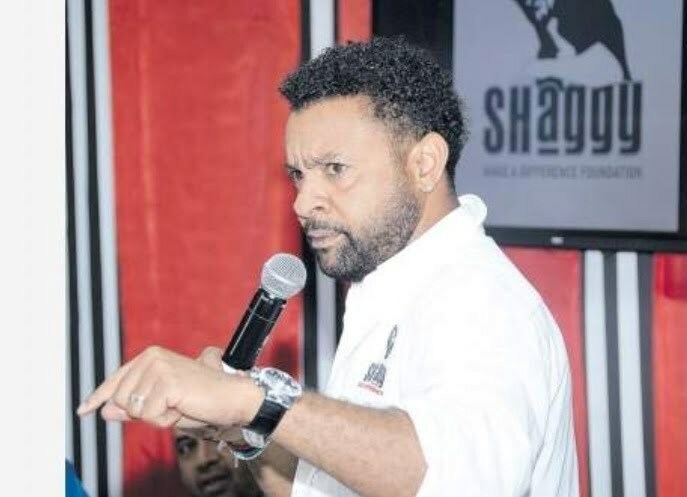 “We have something working on, but I can’t say anything right now,” Shaggy said. “We recently did a song that I had written. His manager heard the song and he played it. 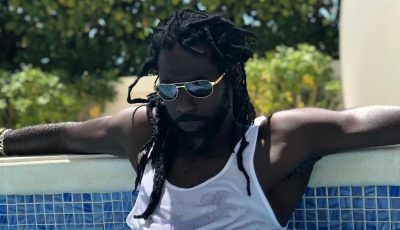 Afterwards Sting walked in and began to sing the hook.” Sources close to the dancehall icon told Urban Islandz that they already started the recording process and are looking to release the album sometime next year.